Uber has faced tough competition around the world from companies like Ola in India and Grab in South East Asia. 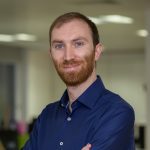 And it hasn’t been smooth-sailing in its home country either, with the battle between Uber and Lyft in the US being one of the most well-documented. In the US, 8% of online adults are using Uber at least once a month and, by some distance, 16-34s are the most enthusiastic Uber adopters. 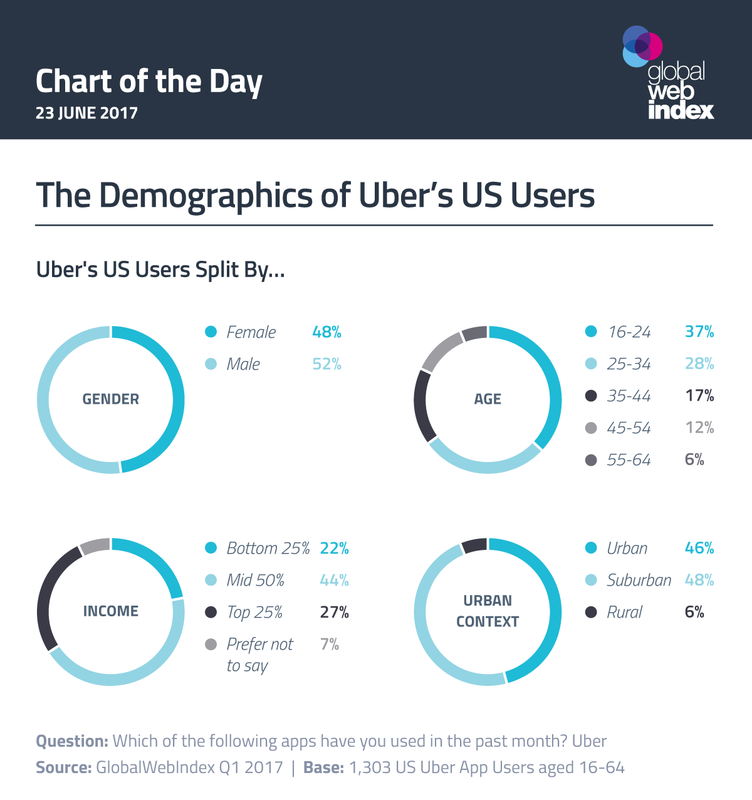 This age group makes up almost two-thirds of Uber’s US user base, with only a small minority being from the 55-64 group. Unsurprisingly, urbanites are the biggest users of Uber – with just 6% living outside an urban or suburban area. Perhaps less predictable is that over a quarter of users come from the top income quartile. With this group in fact over-indexing by 40% for Uber, it’s clear that its appeal goes beyond simple financial savings.